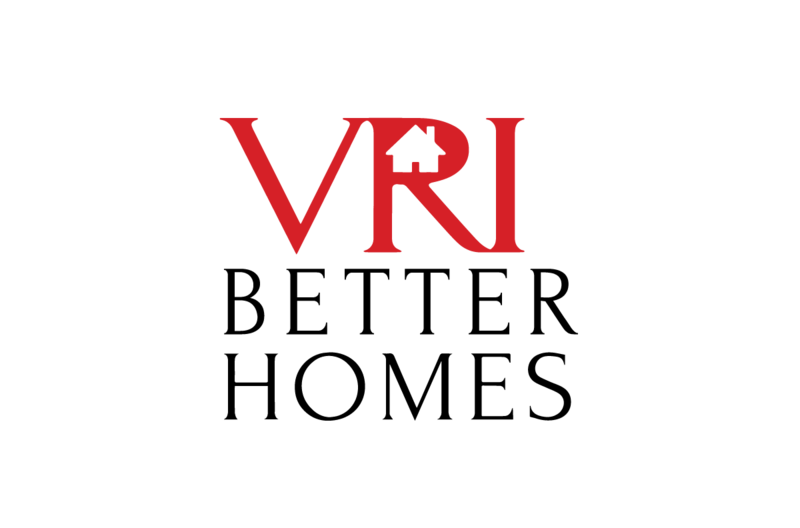 Tradition, Distinction, and Innovation have distinguished VRI HOMES as a leading real estate company. 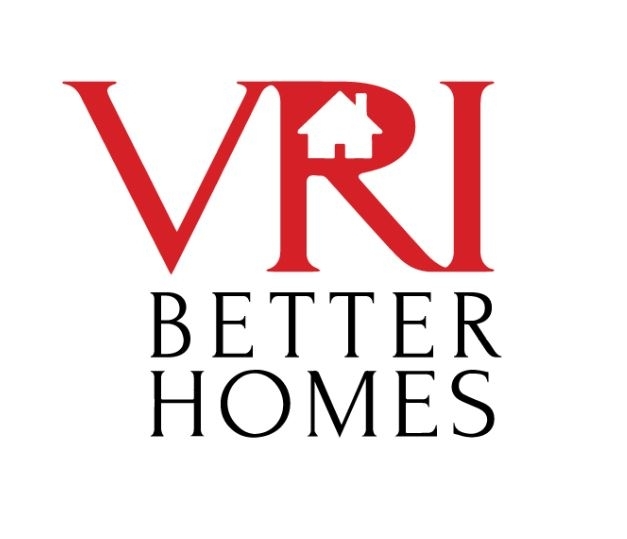 The VRI HOMES Board of Directors, along with management, recognize the importance of governing a corporate environment with effective oversight and strong accountability. Clients are our assets, so our values continue to drive the service received through innovative thinking, creative marketing, and leadership. Whether buying or selling, it is The VRI Homes mission to make clients feel at…HOME. Portion of every closing goes to our company mission to help the homeless.